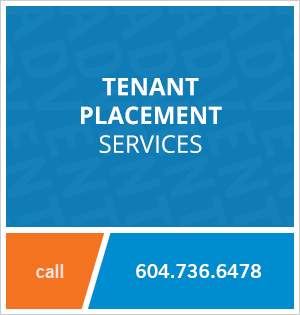 311 - 12075 Edge Street, Maple Ridge, BC, Canada. 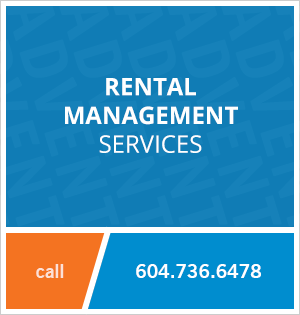 Rent this upscale one bedroom apartment located in the heart of Maple Ridge! The large living space is the perfect place to relax in and has lots of room for furnishings. Elegant quartz countertops and a large kitchen island are a great combination for the home cook and entertainer. The balcony is covered and BBQ’s are allowed, creating a usable space year-round. The building is in a great location for walkability, with shops and restaurants within walking distance away on Dewdney Trunk Road. Contact Advent today to view this modern one bedroom apartment rental at The Edge, rent with ADVENT!